Edelweiss Accessory Cord allows outdoor enthusiasts to safely and efficiently tackle their adventures, and even chores. 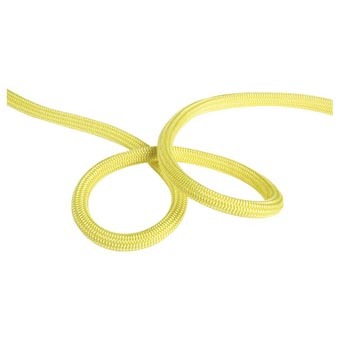 Made with the same precision as dynamic climbing ropes and with diameters ranging from 1mm to 9mm, Edelweiss Accessory Cords can be used as shoelaces as well as fixed mountain lines. Made of 100% nylon. Sold in spools. See cut-cord for shorter lengths.